 The brutal and inhumane regime of Iran has once again resorted to one of its most barbaric and vicious means of intimidation in response to the ever increasing dissent among the public. Hanging in public which ordinary people including children and vulnerable people can watch has been condemned by both Iranians and the civilized world. But yet the clerical regime continues to exercise this inhuman act to prolong its disgusting and horrifying rule. 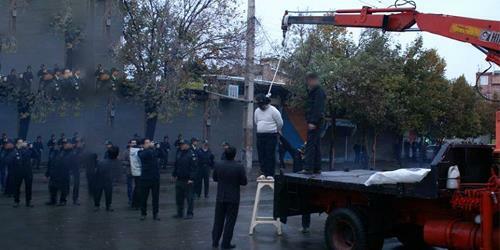 Just this last Monday a 30-year-old prisoner, only identified by his initials E.S., was hanged in a public square in the city of Khoy, north-west Iran. 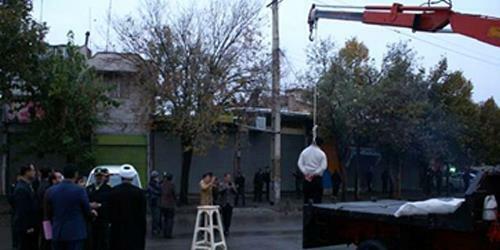 The mullahs’ regime also on Tuesday hanged three prisoners in the town of Baft, southern Iran. The three prisoners were identified only by their initials H.M., A.E. and N.H. The mullahs’ regime in Iran continues to execute more of its citizens per capita than any other U.N. member state. Some 2000 people have been executed within past 2 years since Hassan Rouhani has taken the presidential desk. A statement by the Office of the United Nations High Commissioner for Human Rights Zeid Ra’ad Al Hussein on August 5 said: "Iran has reportedly executed more than 600 individuals so far this year. Last year, at least 753 people were executed in the country." Amnesty International said on September 7 that “the Iranian authorities must end their unprecedented killing spree – more than 700 people have been executed so far this year."